International development charity WaterAid has parodied the mobile game Pokémon Go for a light-hearted video with a serious message, as it urges viewers to "flush 'em all". 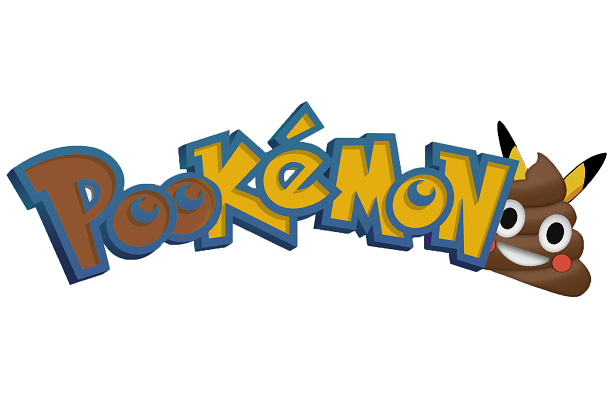 In a parody of the game’s aim to "catch ‘em all", the video shows a WaterAid volunteer trying to catch the rare new 'Pookémon' - called Pookachu. The tongue in cheek video, which was produced in-house, marks the charity’s latest effort to raise awareness around its #ToiletsSaveLives campaign – to call on world leaders to act on promises to reach everyone across the world with taps and toilets. Marcus Missen, WaterAid’s director of comms and fundraising, said: "Evil Pookachu is masquerading as a cuddly critter, but the reality is he is using his wicked powers to contaminate his environments and spread potentially fatal diseases. With 2.3 billion people globally still lacking access to a basic toilet, billions of Pookachus remain uncaptured and this must be stopped. The best way the public can do this is to sign WaterAid’s #ToiletsSaveLives petition."